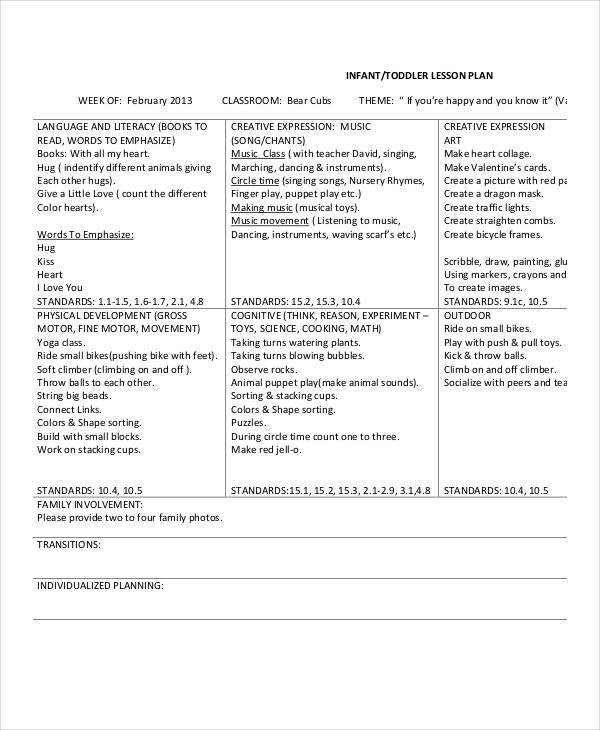 Being a teacher may be seen by some as a simple and boring profession. 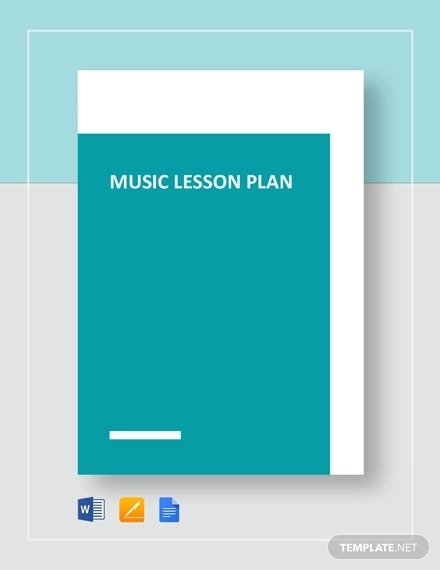 In truth, it isn’t. 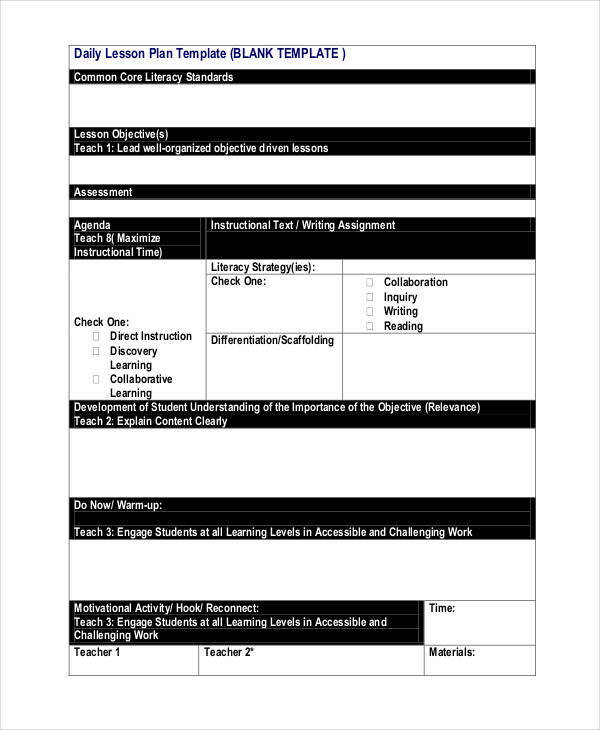 The challenge of preparing yourself to share your knowledge, the responsibility of ensuring a wholesome student, and upholding school and moral values are just a few of the many things an educator has to face everyday. 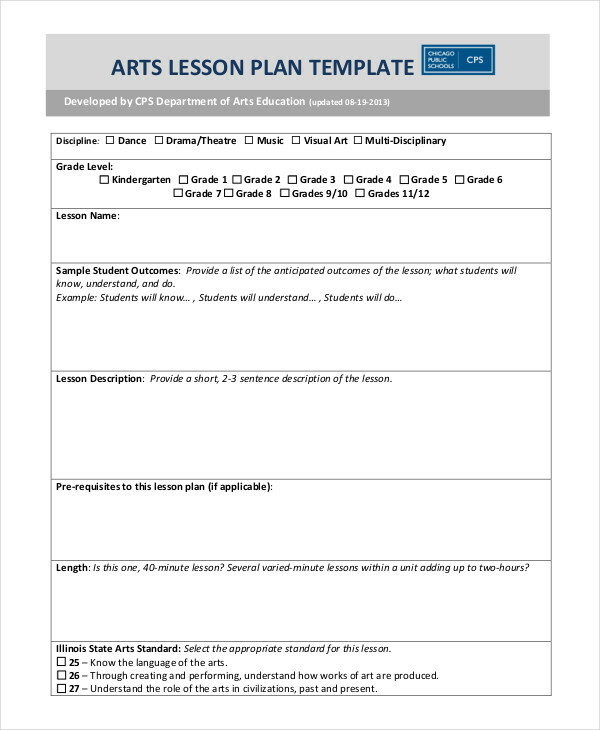 One of the things to do is to prepare for a lesson plan. 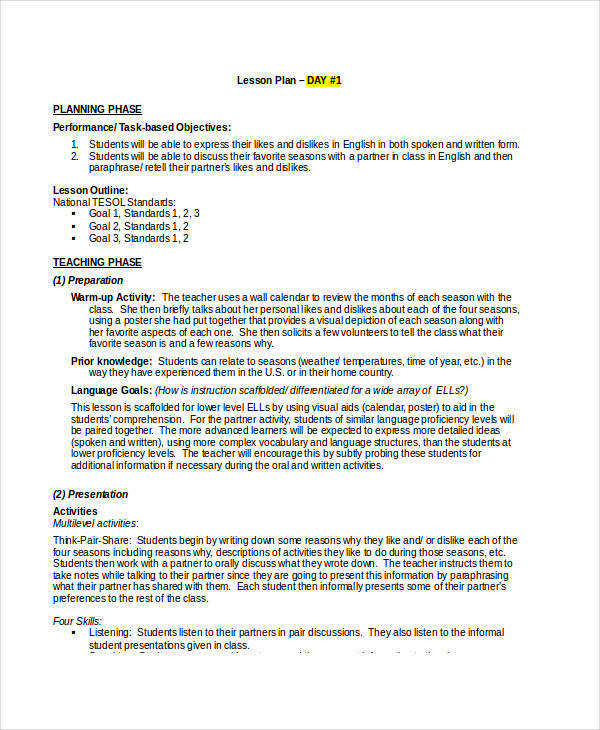 This is a detailed narrative, like that of a flow chart, of the schematic teaching strategy in a class. 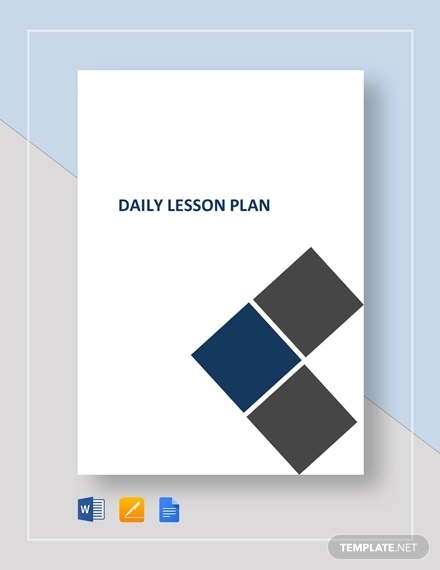 This is where a teacher plans his/her actions to direct the students into the lesson for that specific day. 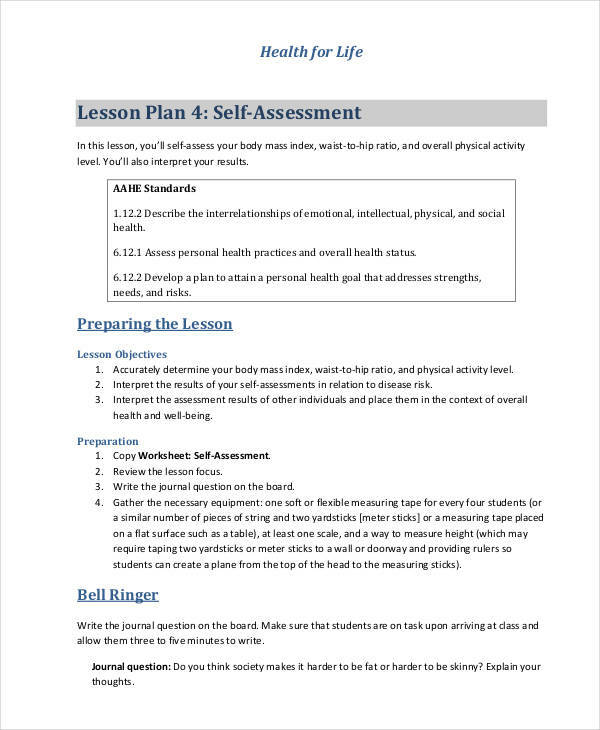 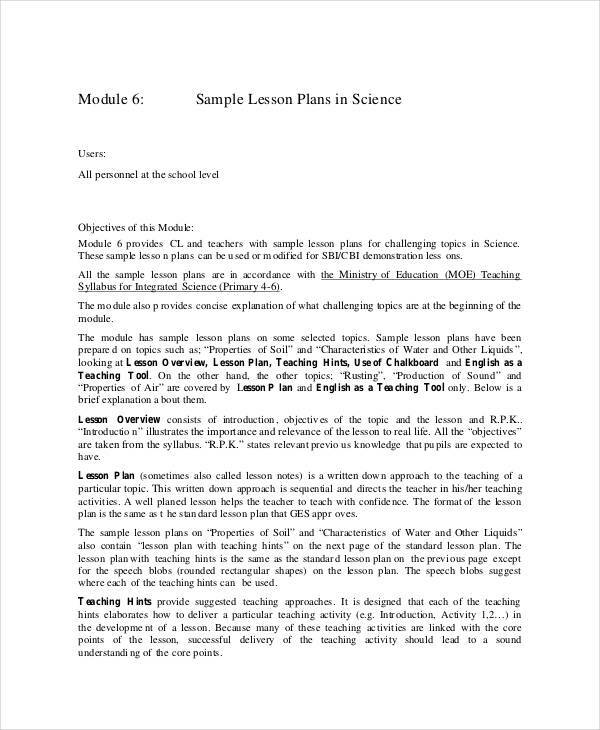 We have outline examples in word some of the samples of lesson plans for you ease up your teaching career. 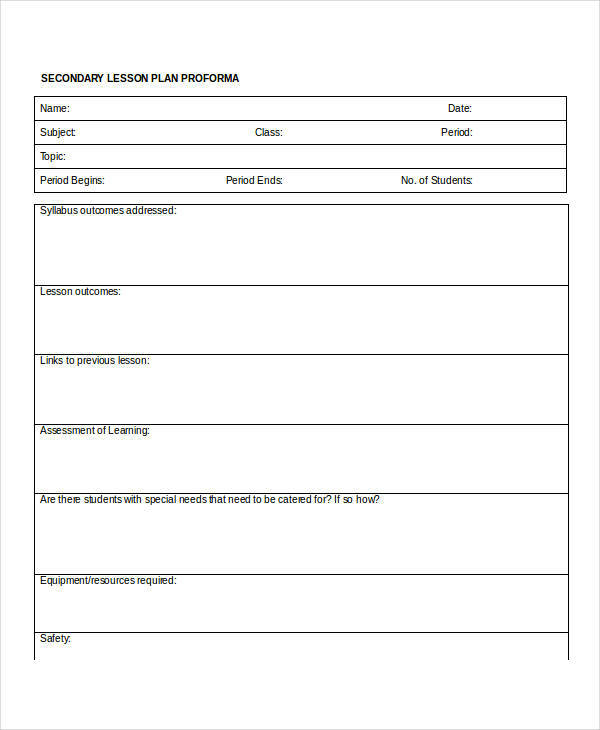 A lesson plan is a teacher’s detailed description of the course of instruction, or the ‘learning trajectory’ for a lesson. 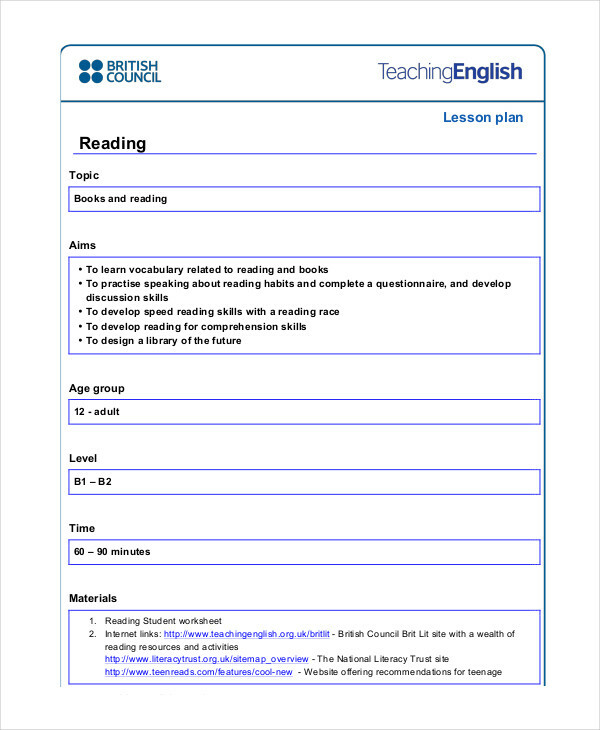 This is used to aid the development plan of the students’ learning. 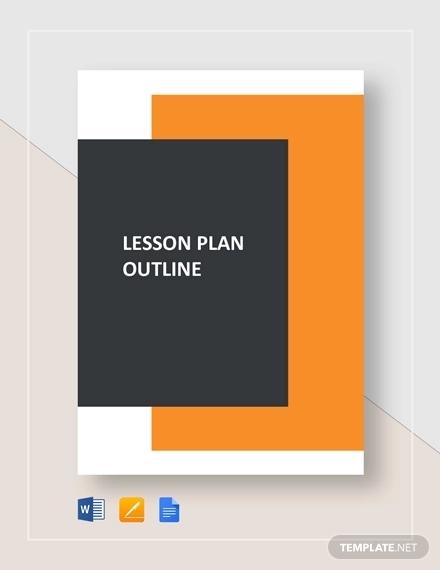 It also helps the teacher to structure daily plan the whole lesson for the entire learning duration of the students. 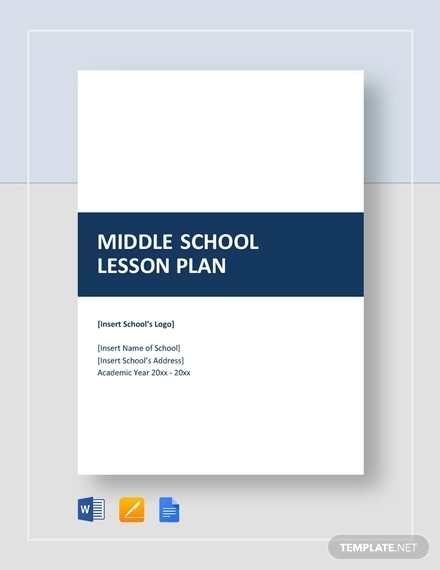 Many educational institutions or maybe all of them require a teacher to prepare a lesson plan. 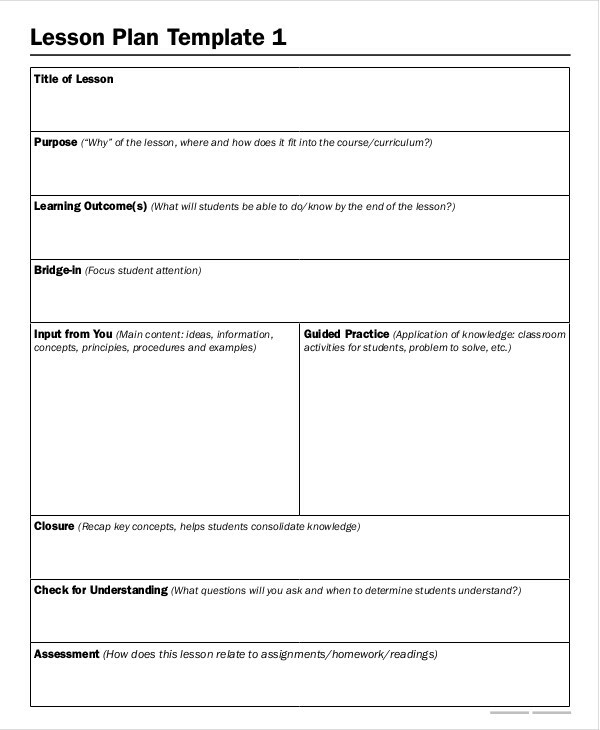 This avoids any unnecessary things to be discussed in class that might disrupt the whole purpose of the lesson. 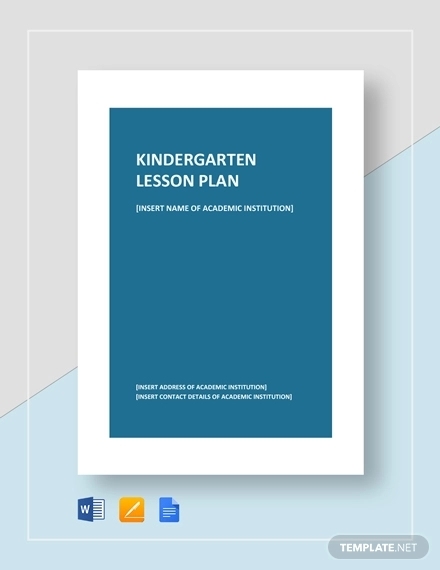 Some schools would often require aspirant teachers to attach a implementation plan together with their application letter to evaluate the teacher’s capability to handle a class and the competence to do it effectively. 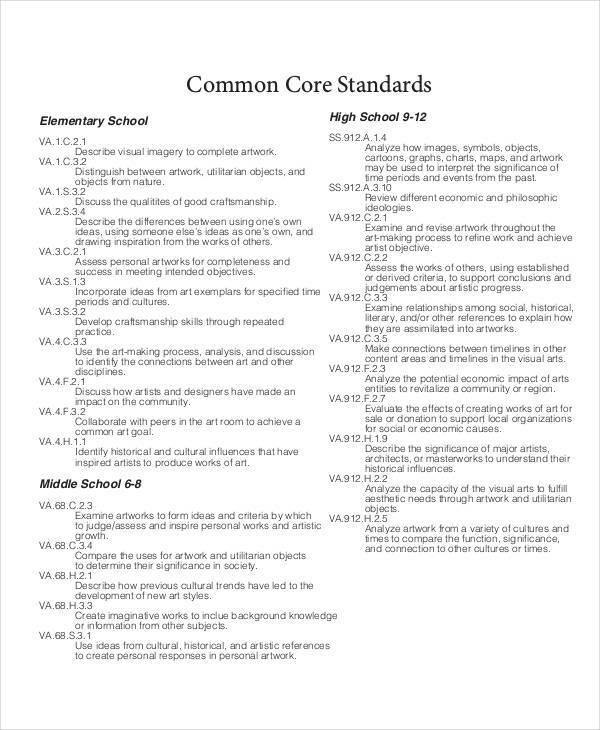 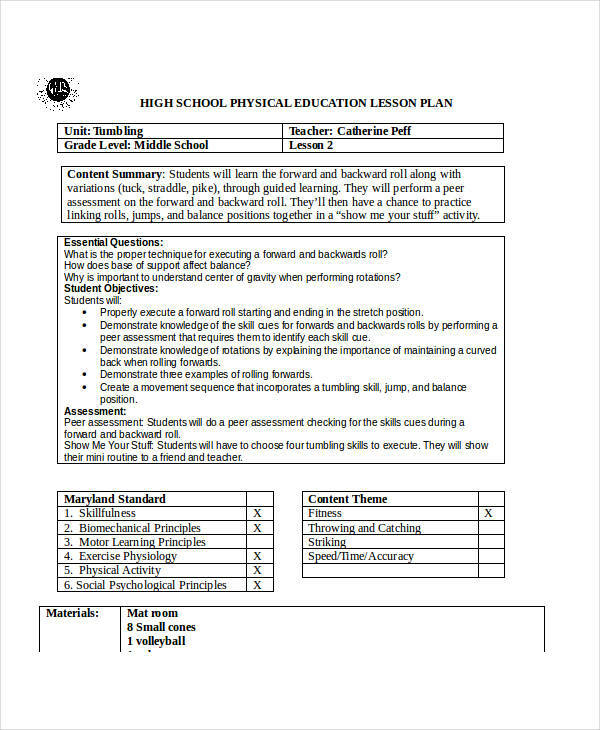 This way of assessment plan would soon be the school’s strategy to give its students unexceptional long-term progress that would lead them right into their individual careers. 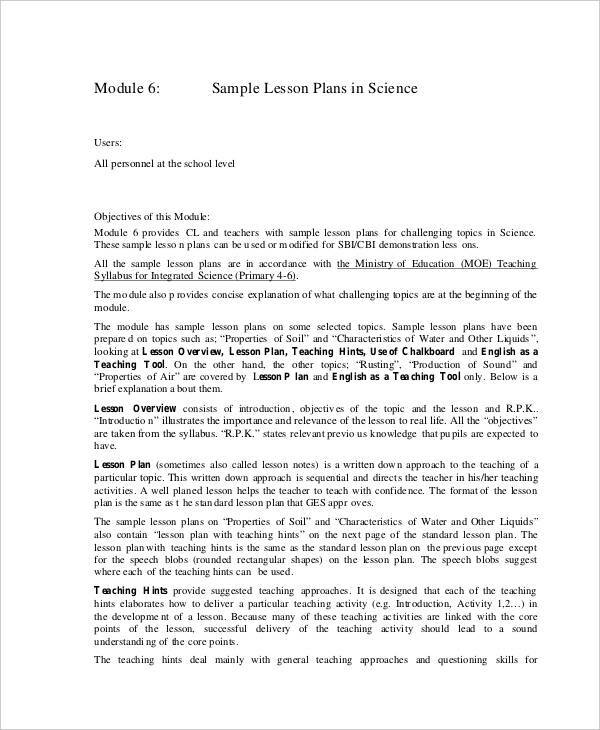 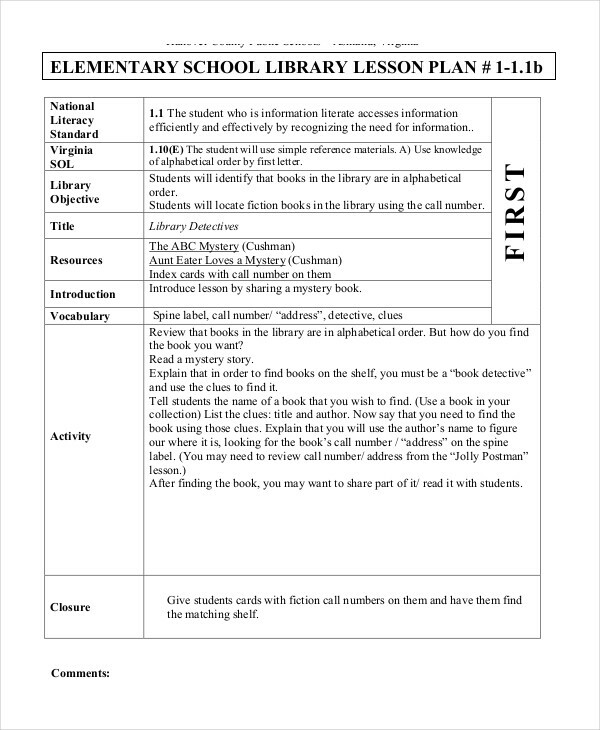 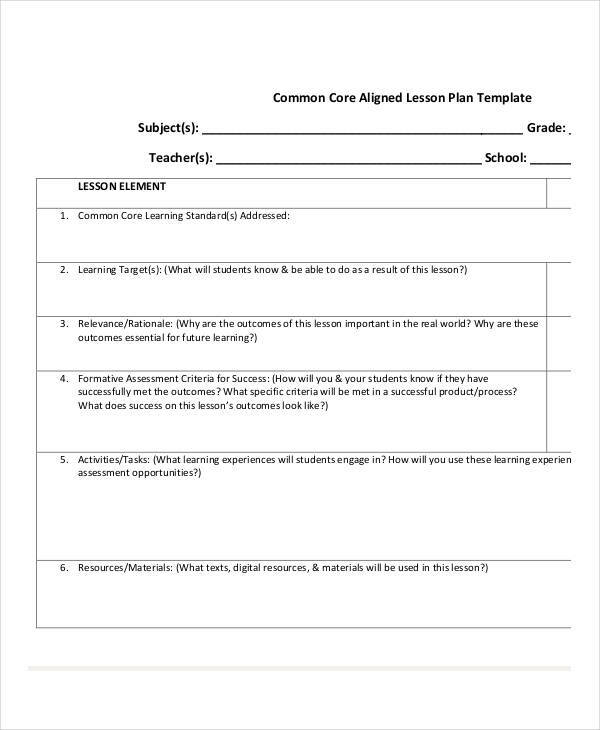 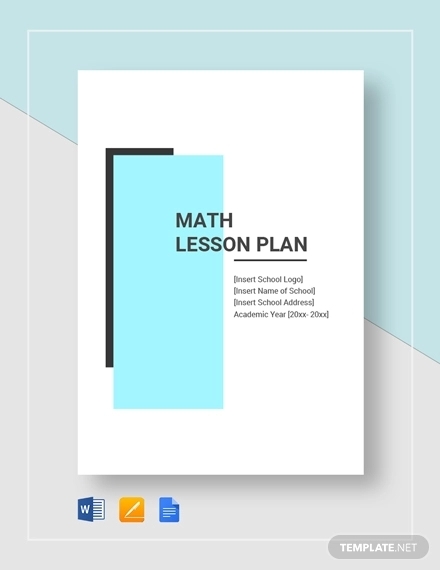 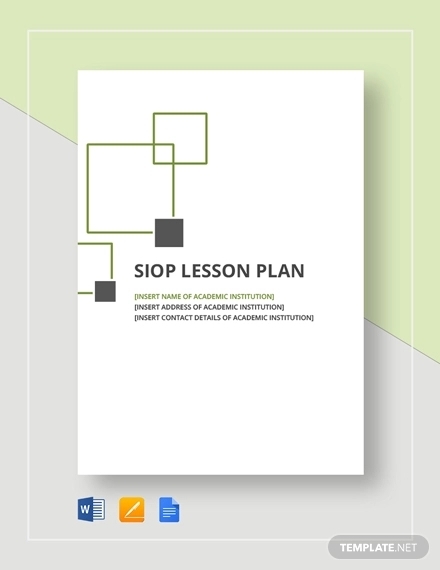 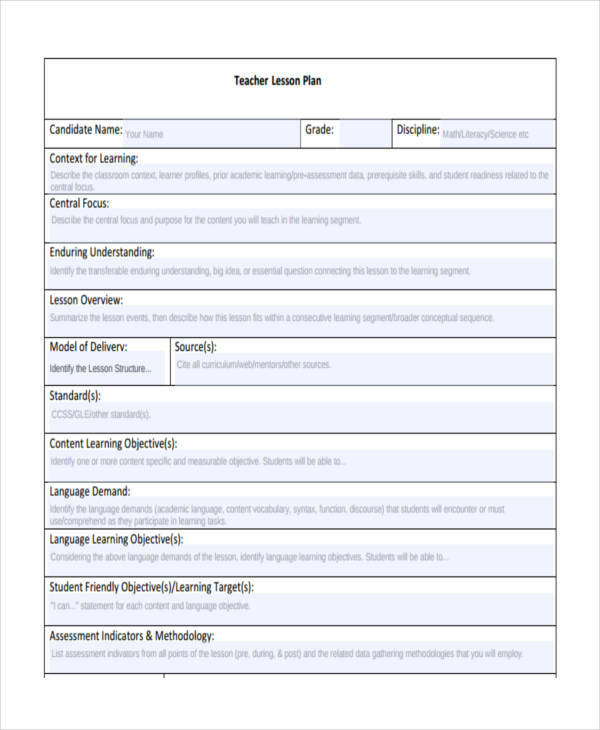 How to Make a Lesson Plan? 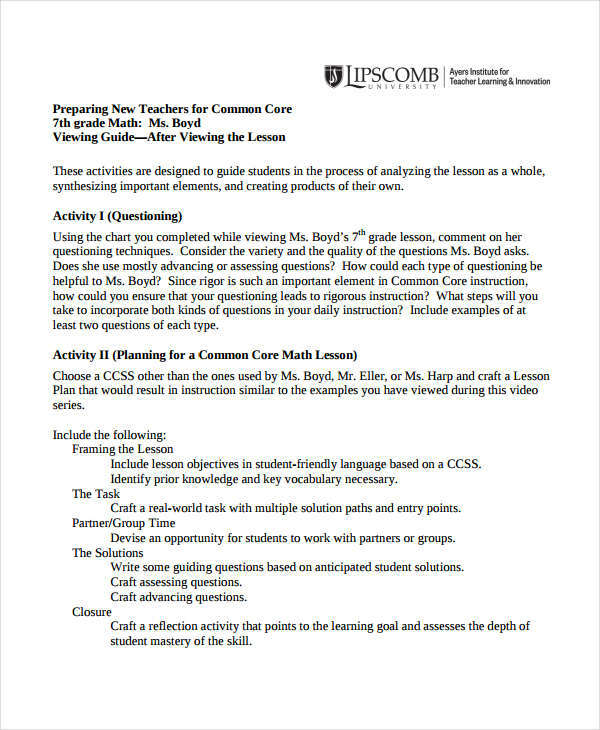 Every time you write a lesson plan, always begin with with a clear and concise objective statement. 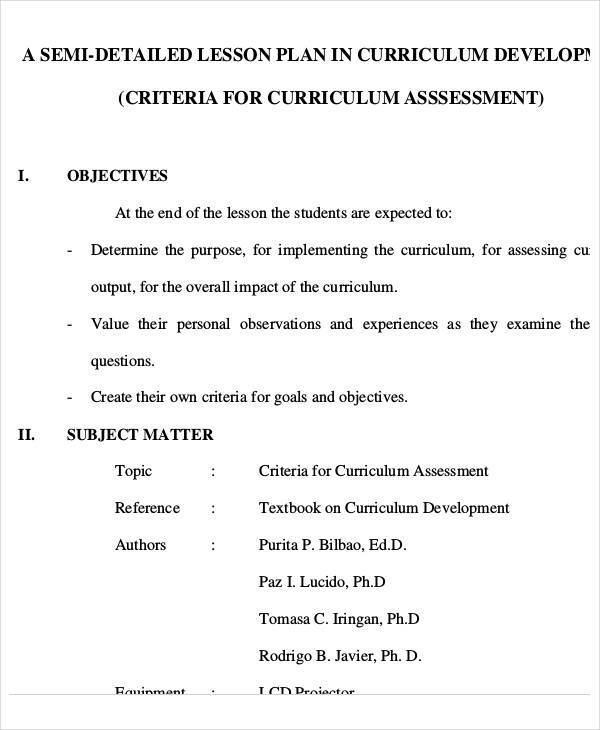 This should be written at the top of your writing material. 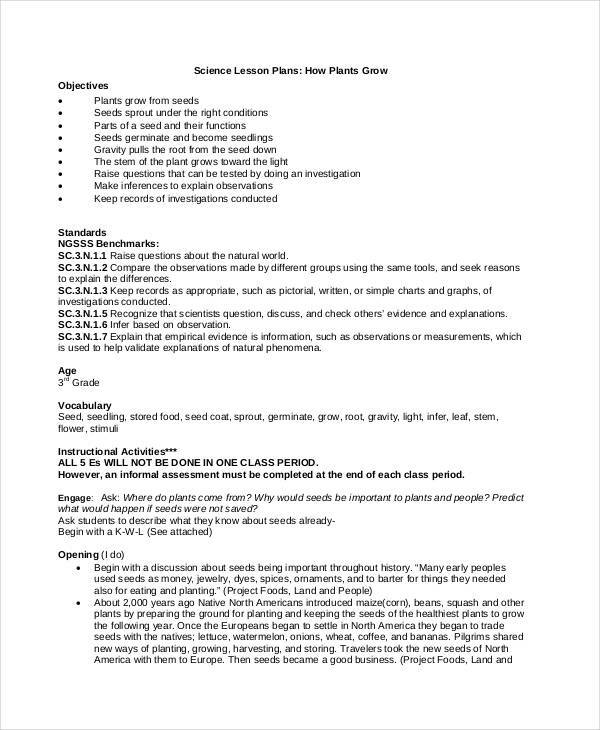 For example, “Students will become more familiar of the different bird species and their scientific names.” This ensures that at the end of the each meeting, you will know if your goal was met. 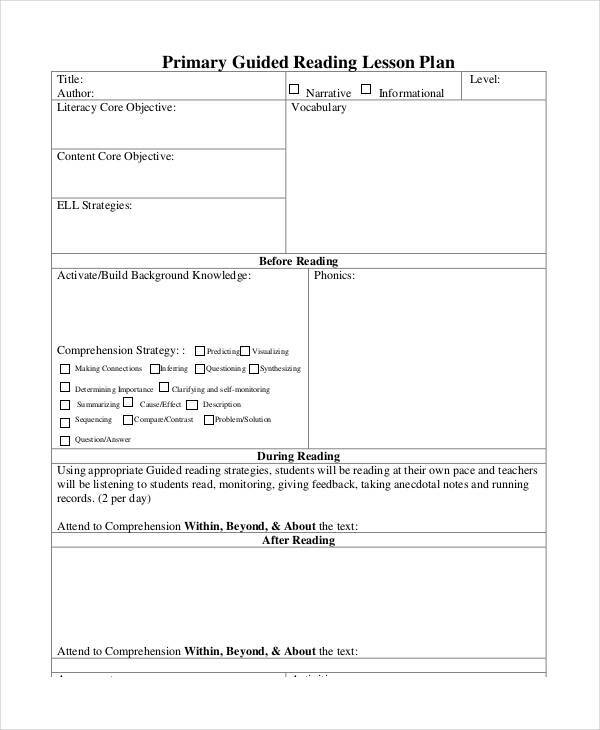 A clear objective leads a path to a smart goal. 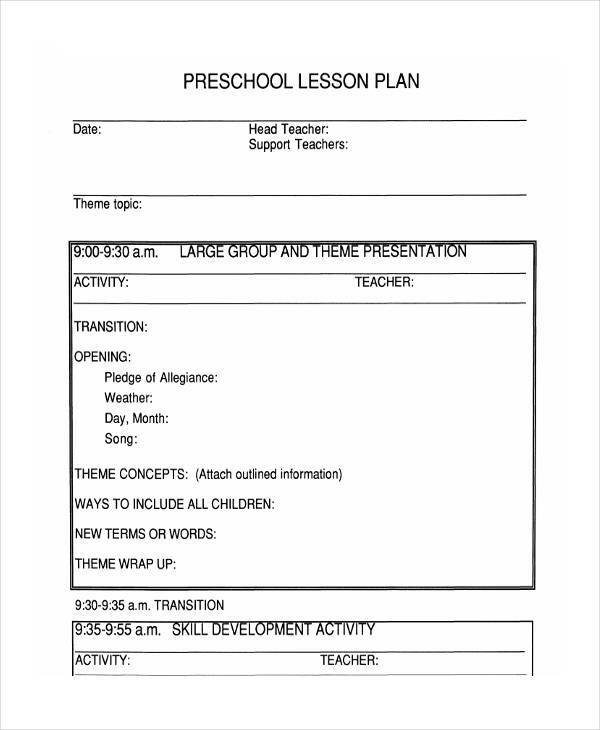 Decades ago, teachers always used to write their lesson plans manually using a pen and a paper. 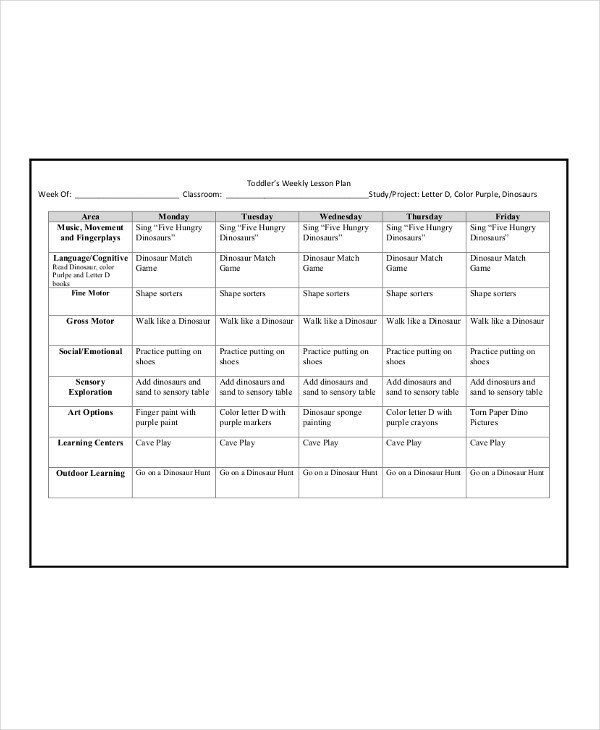 This method is still used as of this time, although commonly seen in rural areas, due to unavailability of new technology. 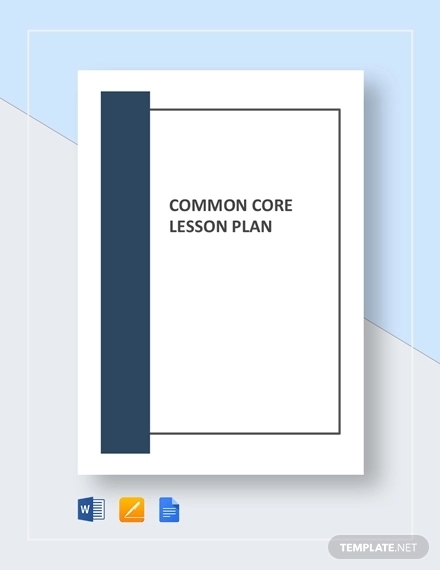 Some teachers now take advantage of computers, laptops, and tablets to ease up their work. 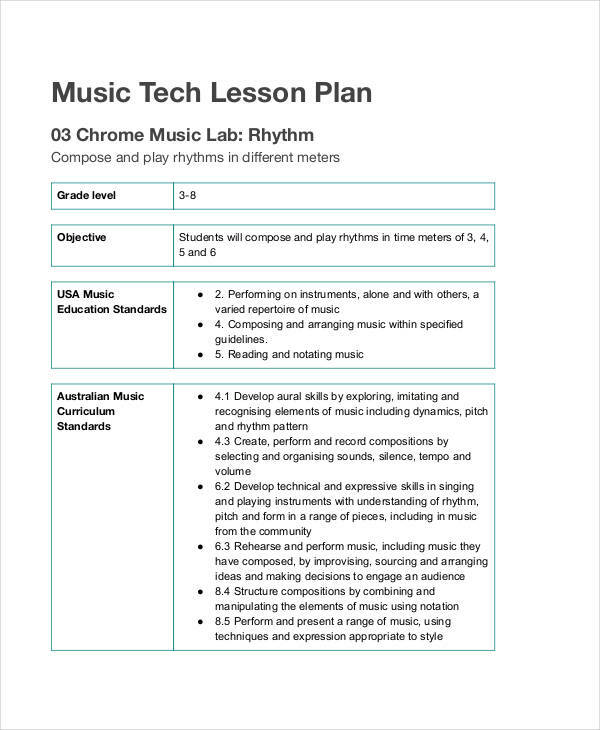 With the help of these electronic materials, they become more creative in making their lesson plans. 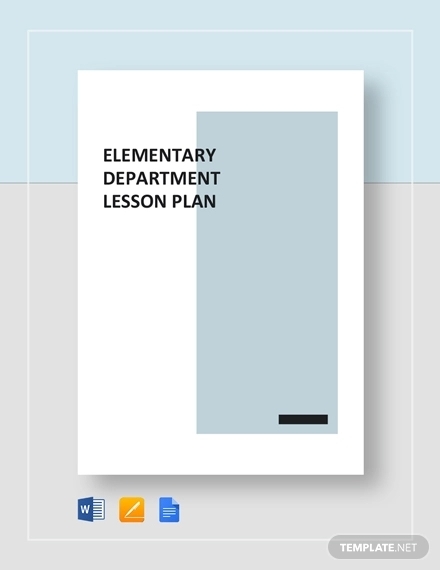 Make sure to use large fonts when writing the overview. 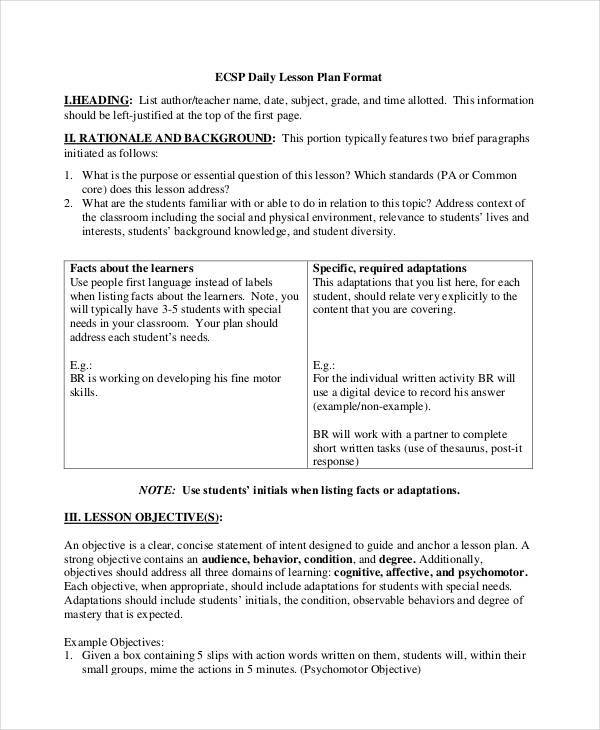 This ensures that the main ideas will be highlighted and points out which are to be thoroughly discussed. 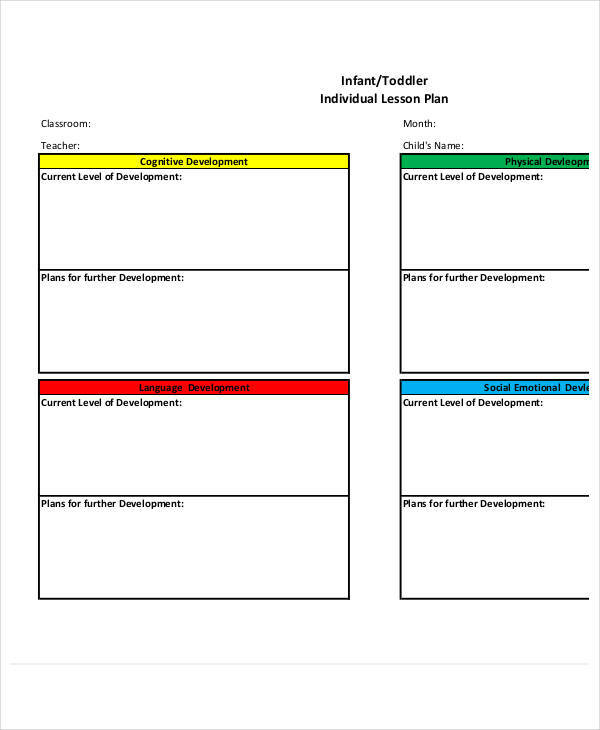 Use a project plan to facilitate your thoughts and to gain coherence of ideas. 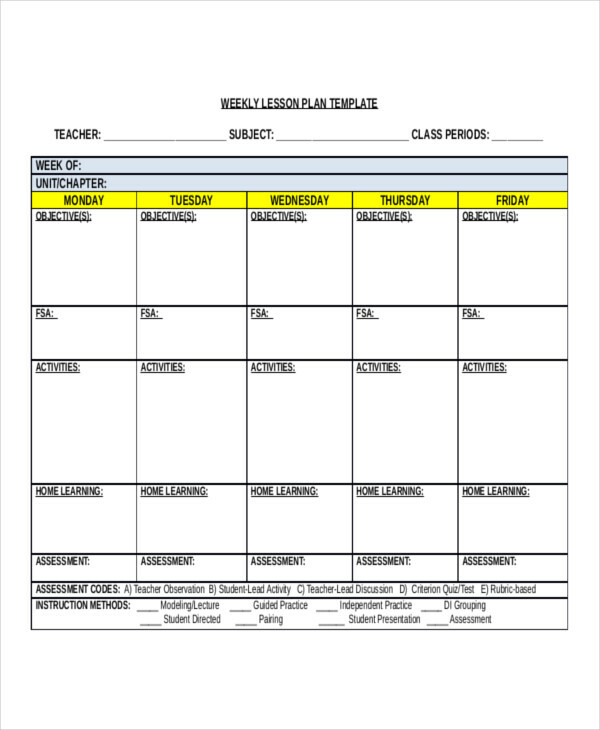 Planning out your time is the best way to effectively deliver your lesson. 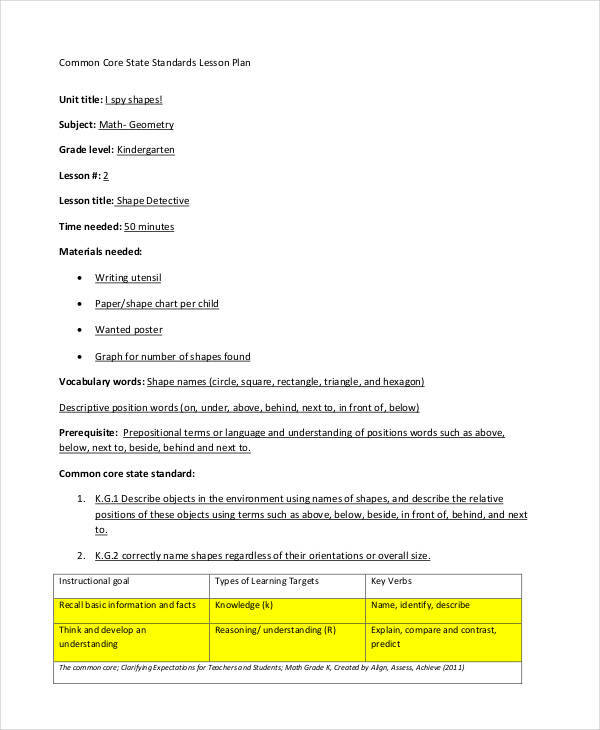 Setting a timeline avoids dealing with a part of your discussion the entire time. 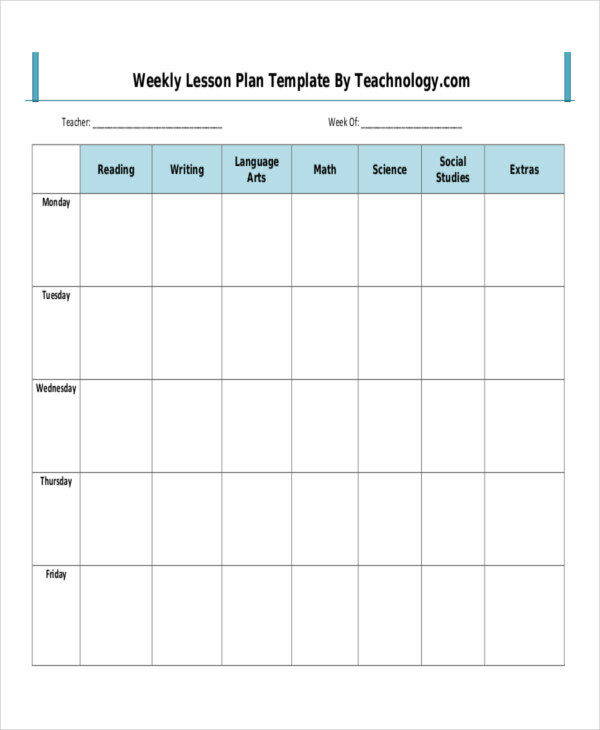 Assigning homework to students is encouraged to widen their grasp on the lesson. 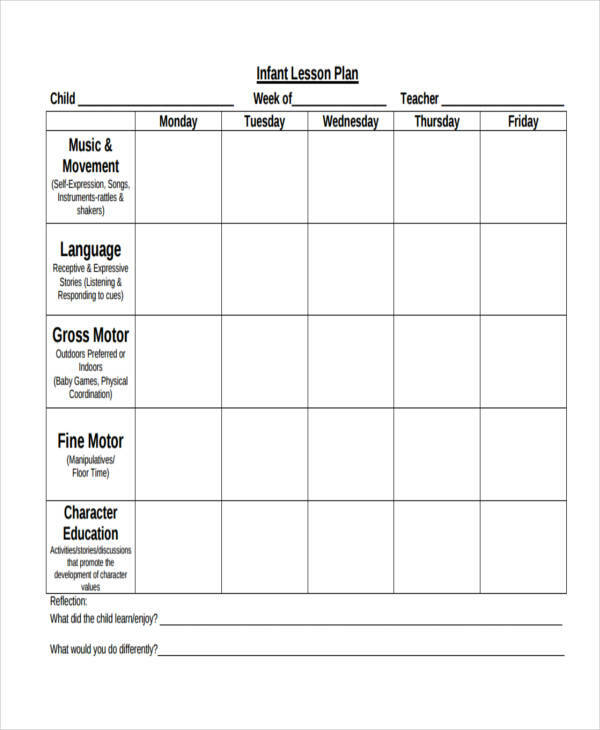 This should be included when creating a lesson plan to set out an agenda templates for the next meeting so that the discussion would run smoothly. 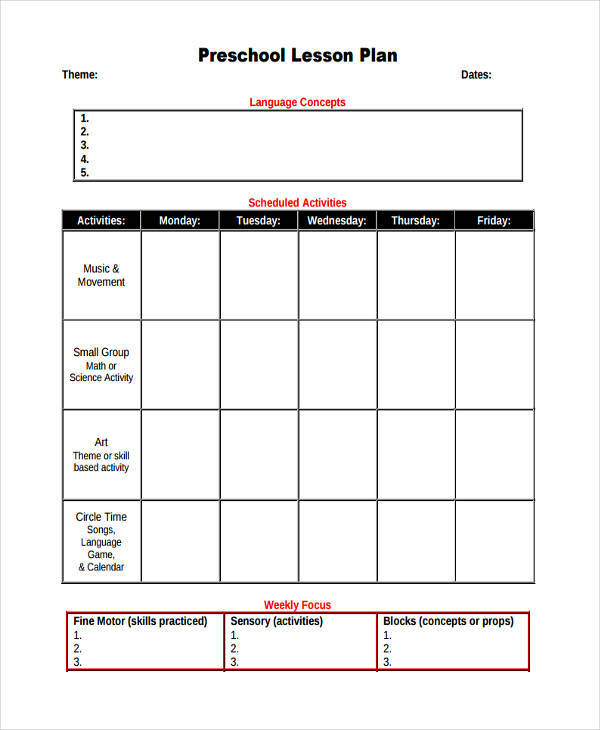 This avoids consuming a big fraction of the whole class period by doing things that could be taken as a homework. 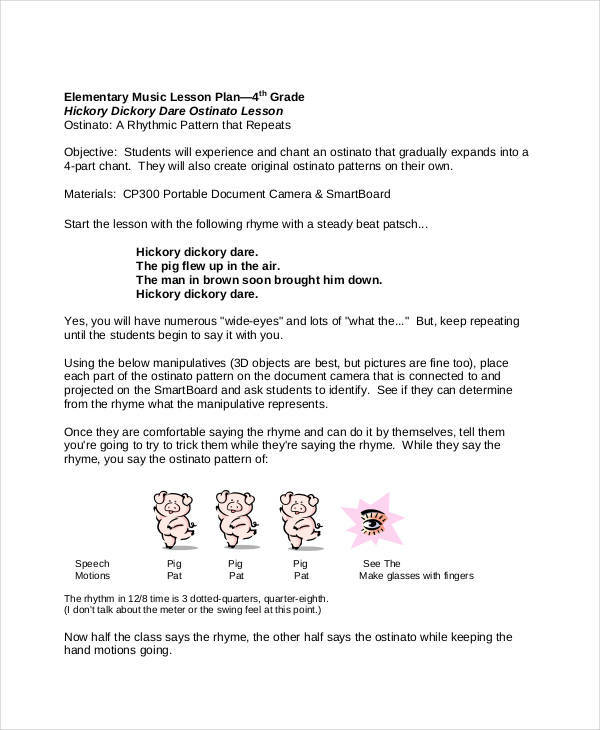 This is a careful and fun-filled type of a lesson plan. 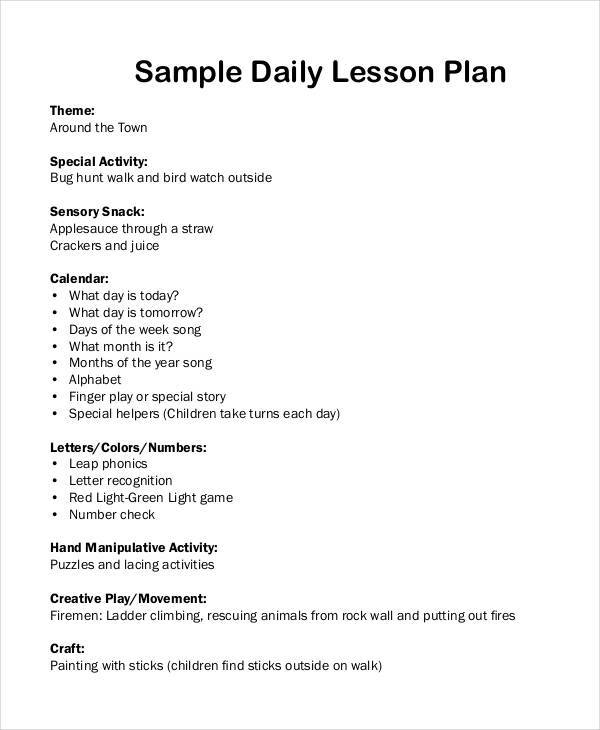 The content is mostly about aim to develop sensory motor skills of kids. 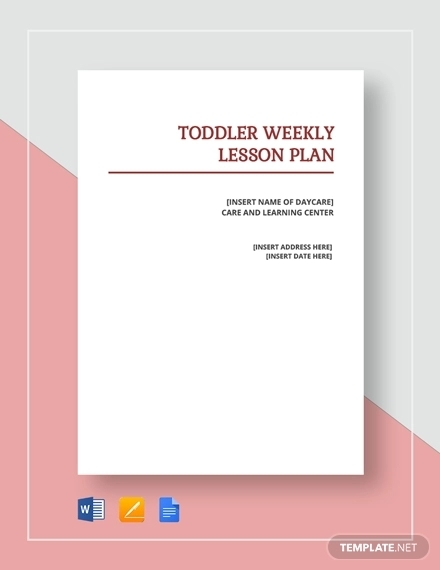 It’s at these ages when you have to incorporate fun into learning so they don’t get bored. 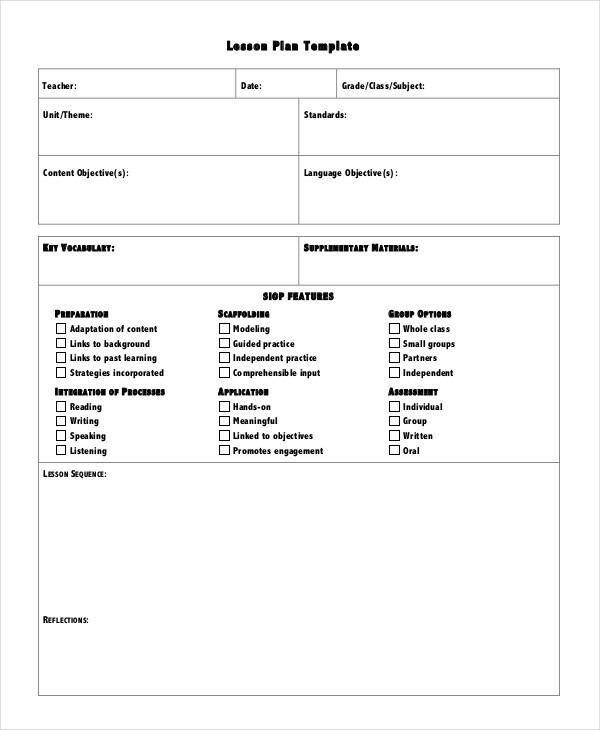 Any age bracket may use this type. 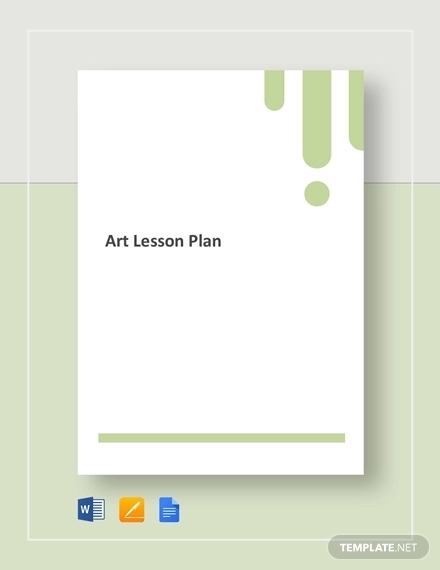 Art lessons may range from drama/theater, music, and visual arts. 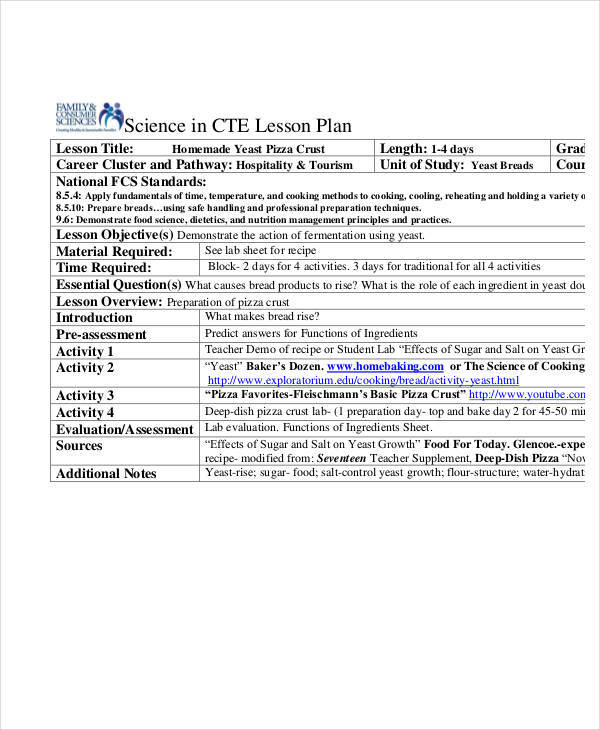 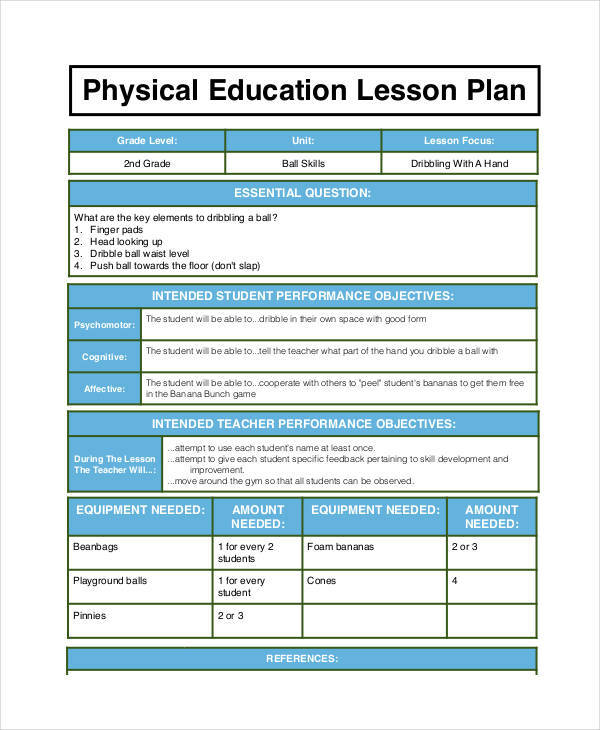 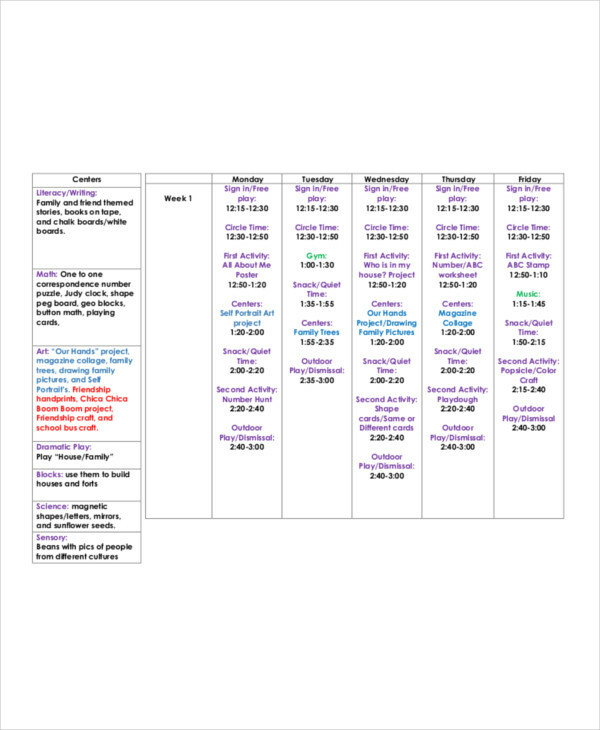 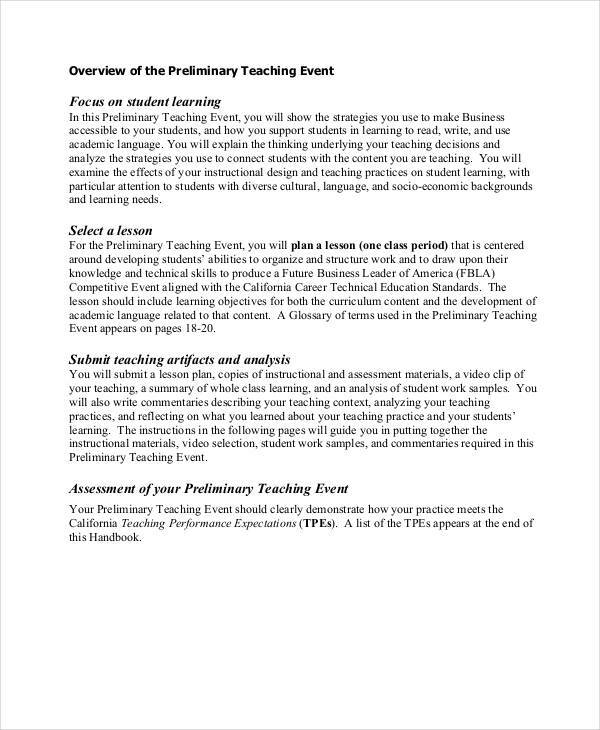 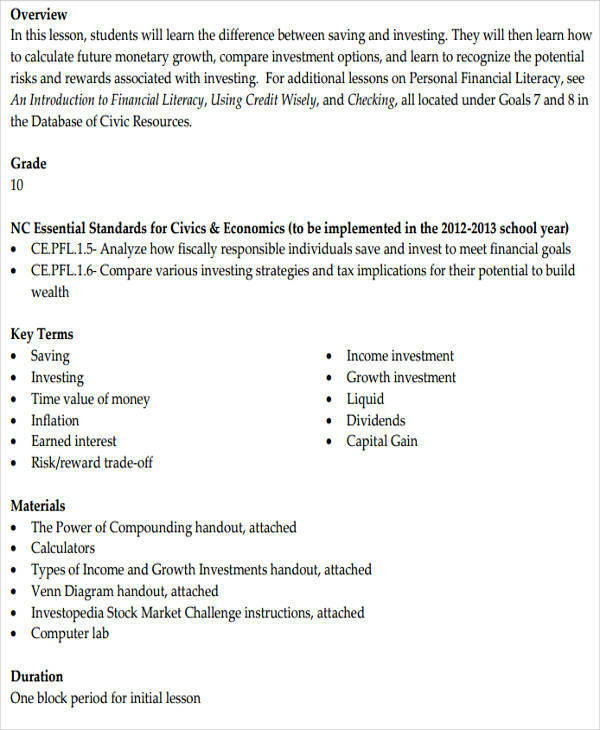 The format of this lesson plan is basic and usually would just contain the focused event plan. 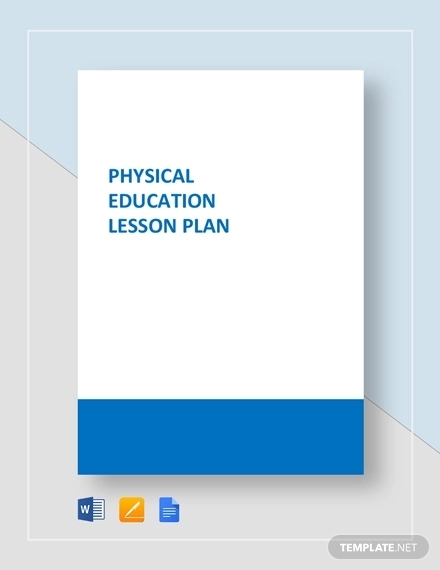 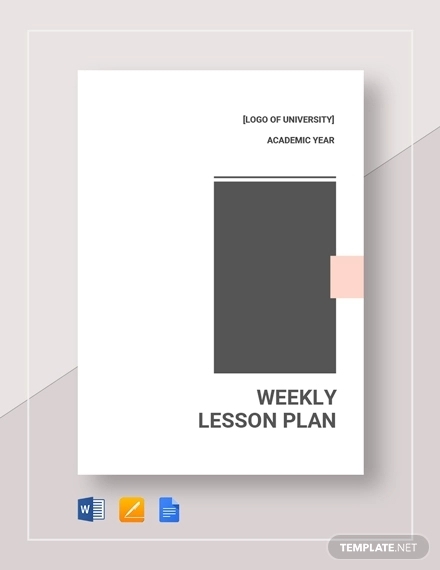 This type of lesson plan is the one that is commonly used among teachers. 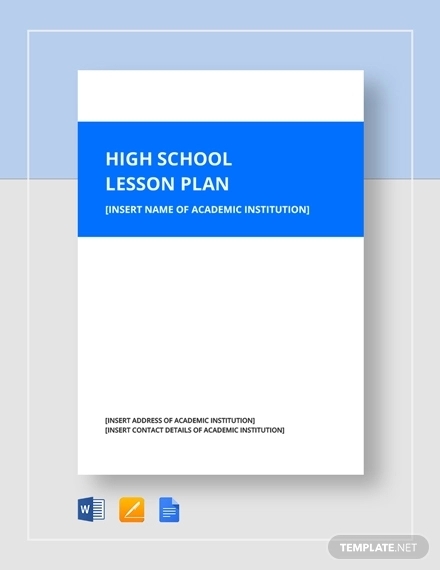 It follows a structure that includes an overview, a timescale, and usually a research plan of goal. 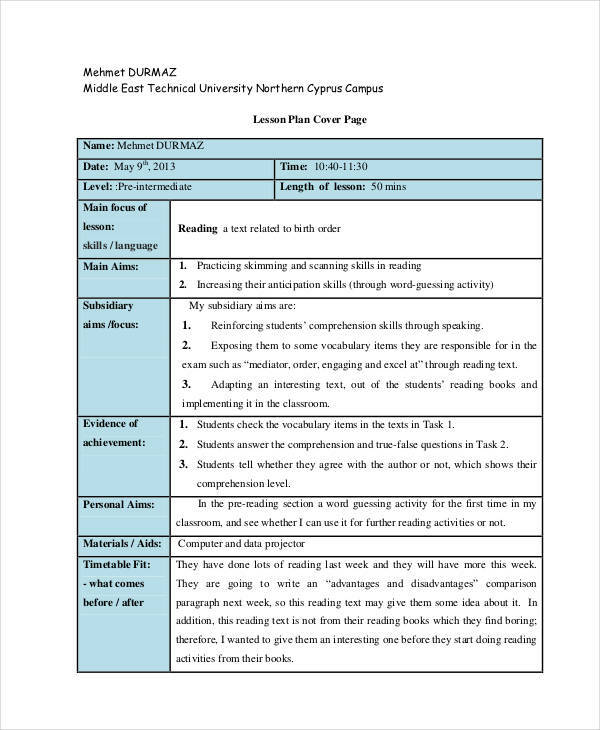 The structure of this type is to increase the reading skills of the students. 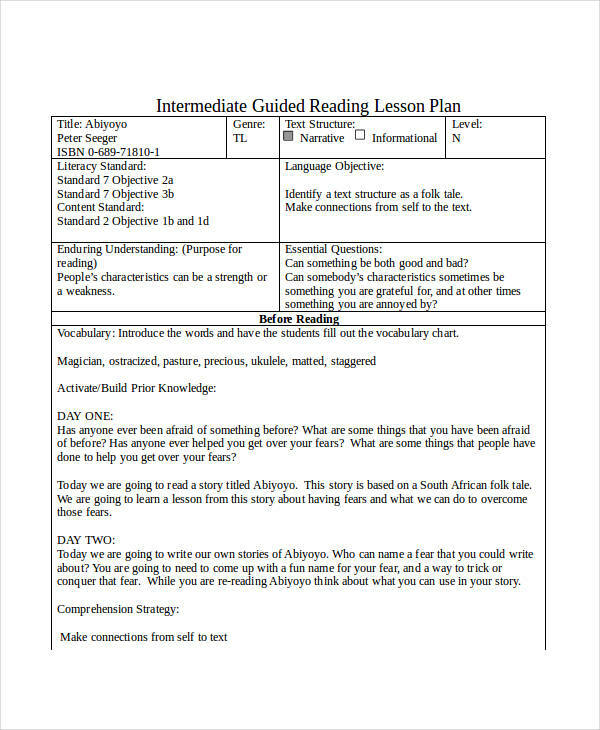 Unlike a normal lesson plan that deals with different subject matters, this is used to gauge the ability to skim and scan texts and for a better comprehension aptitude through speaking. 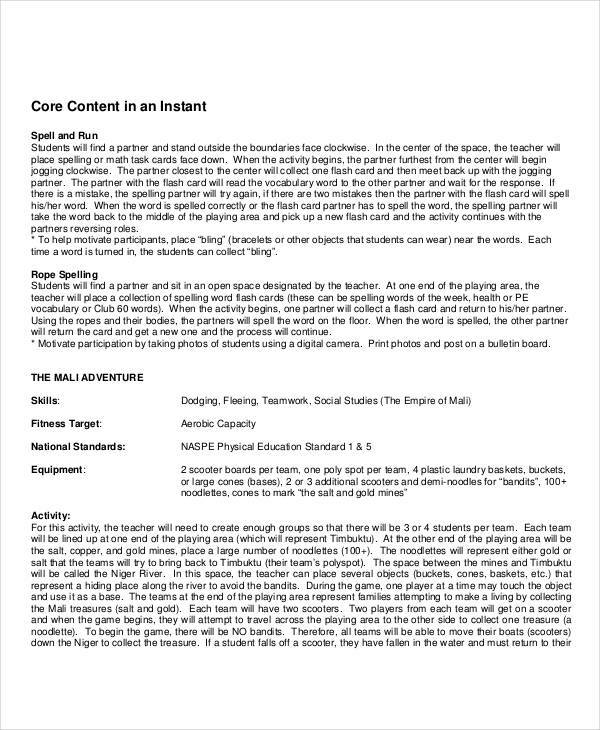 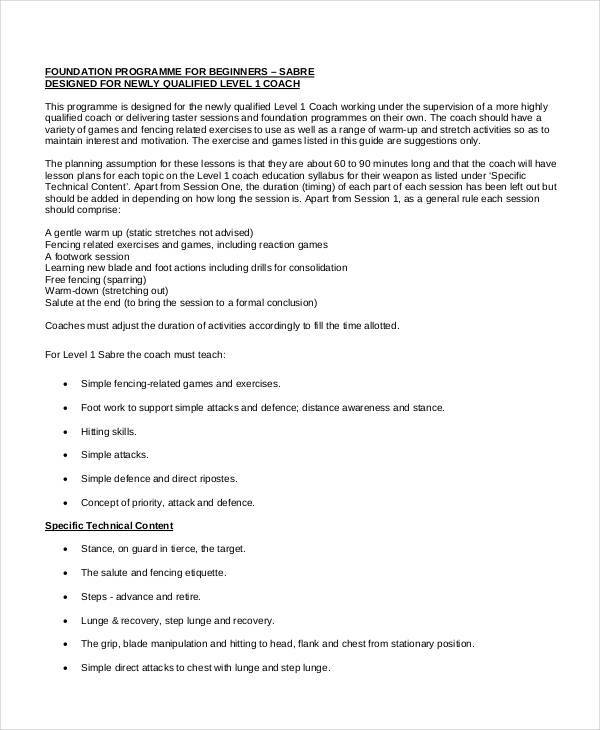 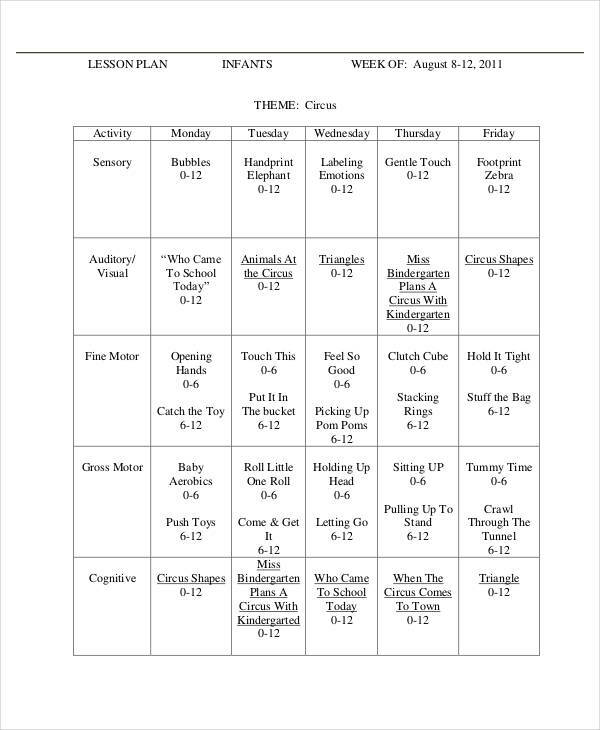 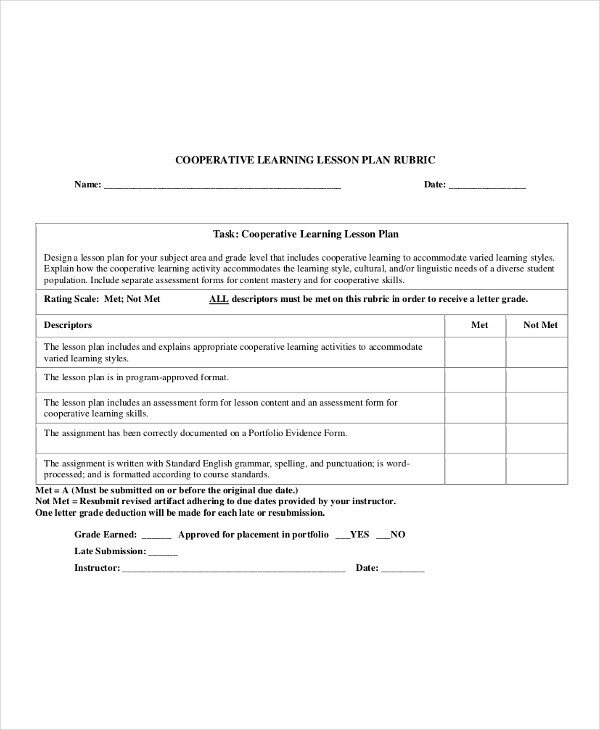 This type of a lesson plan includes cooperative learning to accommodate different styles of training plan. 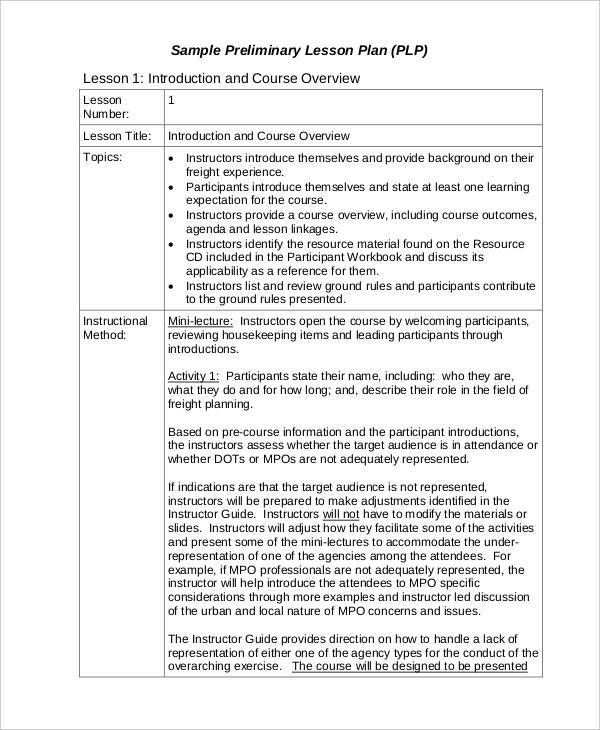 This is most applicable in areas that have various cultural population to cater to their learning and linguistic needs analysis. 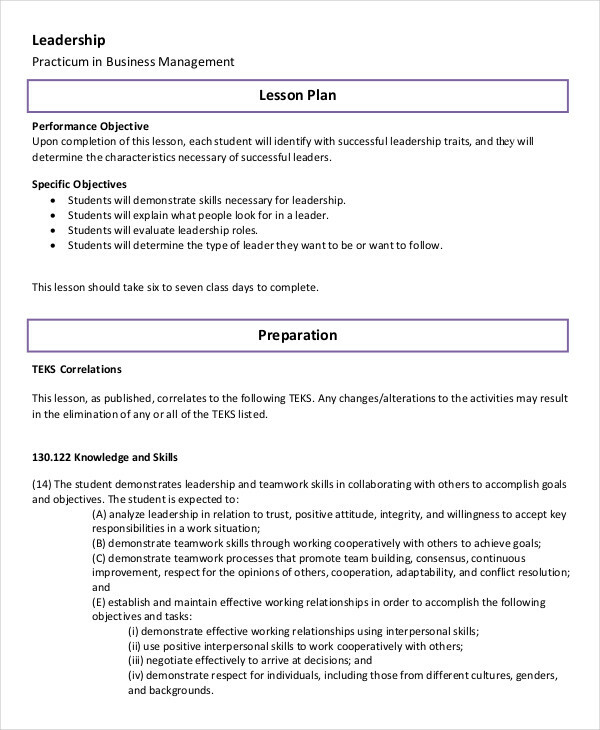 This lesson plan is designed for determining the characteristics necessary to become an effective management plan for outstanding leaders. 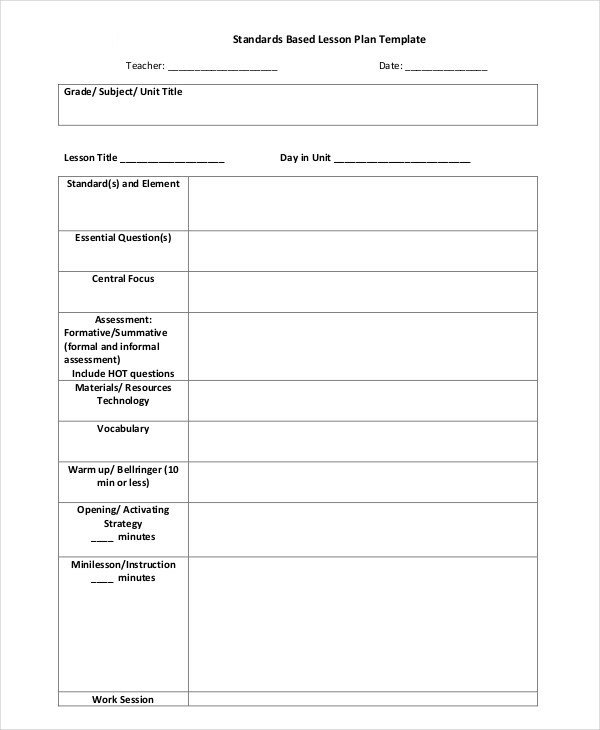 This is usually used by companies and organizations who wants to hone their future leaders for them to effectively demonstrate integrity, positive thinking, and willingness to accept challenges and responsibilities. 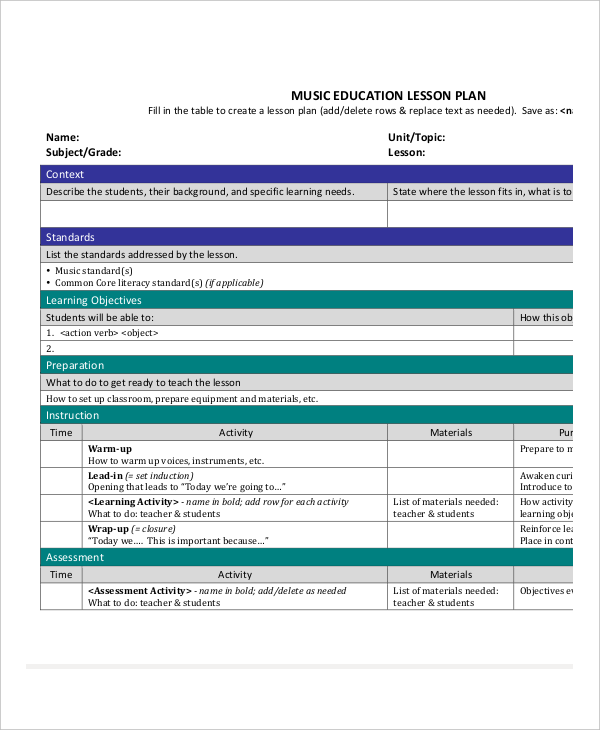 This is a multi-layered lesson plan. 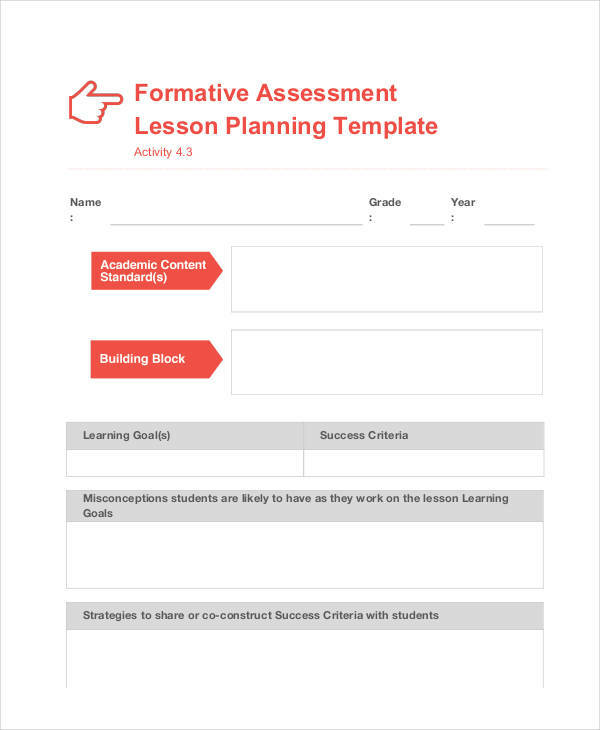 It includes a context, standards, the learning objective, preparation, the instructions, and finally assessment. 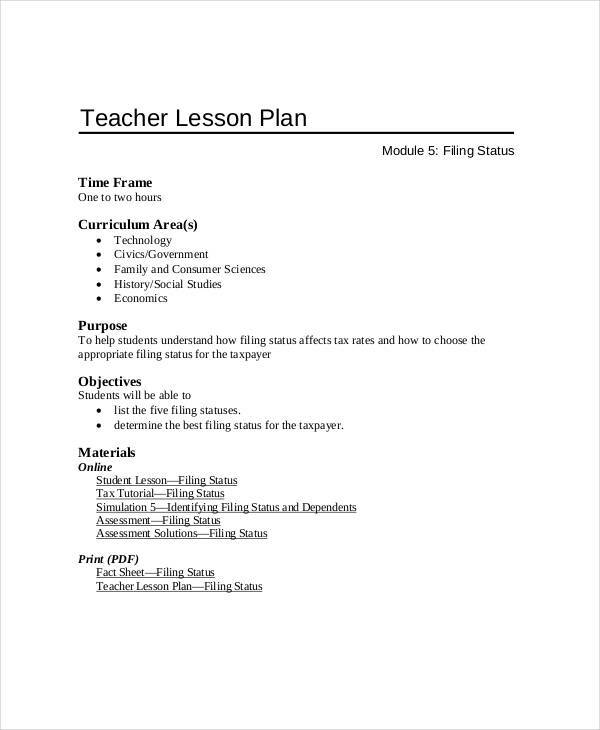 Define Marketing Plan and Its Purpose?